We are very proud to echo recent, well-deserved recognition of Dr. Carla Henke, our Chief Medical Officer. Dr. Henke received a Washington Business Journal 40 Under 40 award! This award is given to 40 rising stars in Washington, DC, who are leading the way in their professions and significantly improving their communities. She was selected from among 450 candidates. 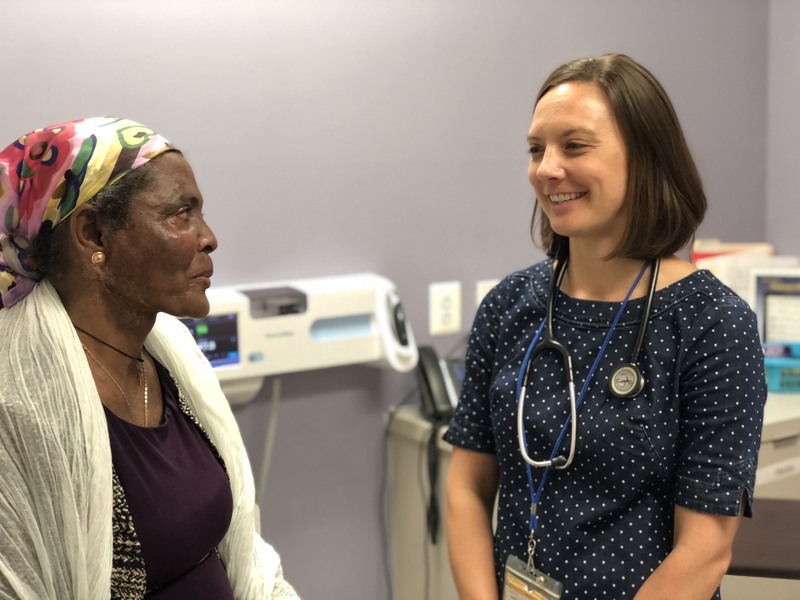 We believe it is because of she demonstrates an incredible commitment to family medicine and to making high-quality healthcare accessible to low-income families. 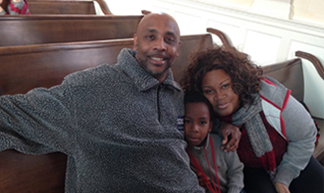 A family physician here since 2012, she was promoted to Chief Medical Officer (CMO) at Community of Hope in 2013. She provides leadership as the organization has grown to serve over 10,000 patients in three locations in Washington, DC, with high standards of quality. As CMO, she supervises six staff leaders and teaches future medical providers, through partnerships with local medical school and nurse practitioner programs. As a family physician, she treats low-income and medically underserved patients. Her strong leadership at COH has its roots in working with vulnerable patients in and outside of the United States. She volunteered at a clinic in Uganda; served Mayan patients in Guatemala; and developed a familiarity with alternative medicine in Ecuador. She worked at refugee clinics to help acclimatize newly settled refugees to the US healthcare system. She continues this work through COH’s Comprehensive Refugee Health Screenings project that assists refugees, asylees, and victims of human trafficking. Providing exceptional care requires exceptional staff. Dr. Henke is creative in provider recruitment and retention initiatives. She surveyed COH providers to gauge their career satisfaction and held a half-day retreat dedicated to provider wellness. Additionally, she launched a mentoring program for new COH doctors and nurse practitioners. Her interest in recruiting dedicated providers to the field of family medicine also extends beyond COH. Starting this fall, Dr. Henke will be working with Georgetown University Medical Center’s Department of Family Medicine on a project to improve social determinants of health in underserved communities by increasing provider interest in serving these communities. We are so lucky to have Dr. Henke as our Chief Medical Officer. She works tirelessly to improve the health of low-income, medically underserved people. Her commitment to quality health care along with her holistic approach to supporting the wellness of her patients, her team, and her community, make her an exceptional physician leader.